At Integrated Pain Consultants, we treat every patient like a VIP. We believe in offering excellent pain management treatments and care that starts with your first appointment. Led by Dr. Nikesh Seth, we know that you demand the highest in medical capability and will work hard to meet your needs. Learn more about Dr. Seth and other providers including Dr. Anne-Marie Cosijns, Dr. Michael Givens, Dr. Shawn Saini, and our team of Nurse Practitioners. 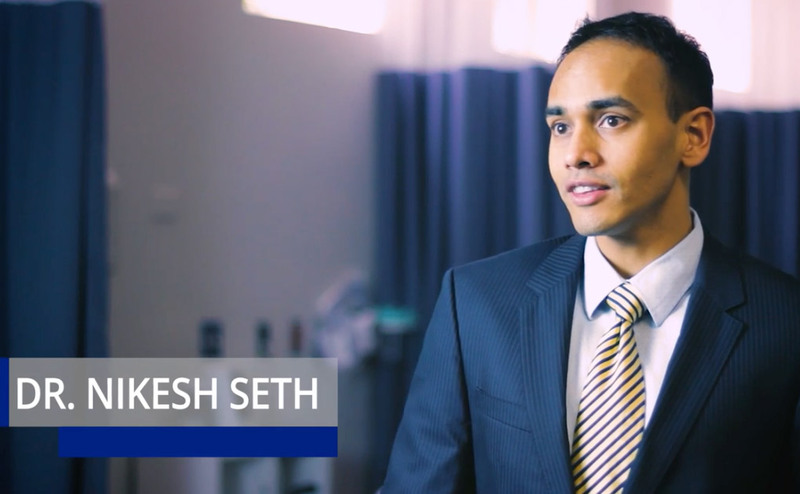 Dr. Nikesh Seth completed his Bachelor’s of Science in Biomedical Engineering at John Hopkins University in Baltimore, MD before attending the University of Arizona College of Medicine where he completed his Doctor of Medicine. Dr. Seth then completed his residency at the University of Texas Health Science Center in Houston, TX where he also received extensive training in pain management at the prestigious MD Anderson Cancer Center. After completing his residency, Dr. Seth was handpicked for the Interventional Pain Management Fellowship at Northwestern University in Chicago, IL. In his spare time, Dr. Nikesh Seth is a family man. He spends time with his wife and kids. If you are lucky, you may catch his mom working the front desk. 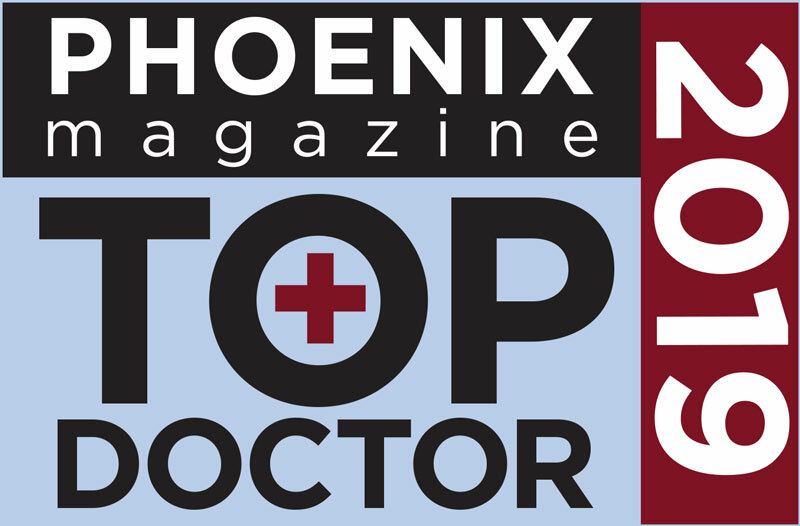 Top Doctors is a peer-selected list of the Phoenix valley’s top doctors in their respective fields conducted by Phoenix Magazine each year. In 2019, and for 5 straight years in a row from 2015-2019, Dr. Nikesh Seth has been selected as a Top Doc in the field of pain management. But there is a reason why Dr. Seth is consistently named Top Doc – his compassion for his patients combined with his ability to identify the actual cause of pain and provide a tailored treatment plan are skills that set him apart. Dr. Seth’s dedication to his patients makes him stand out in his field and has earned him Top Doctor in the Phoenix Metropolitan area. Moreover, he is double board certified in Anesthesiology and Interventional spine and pain management and brings his education, experience, and training to each and every patient. If you are suffering from pain and would like to take steps to restore your quality of life, we invite you to contact our office to schedule a detailed evaluation with Dr. Nikesh Seth or one of our highly qualified providers. Please call (480) 626-2552 to schedule an appointment at one of three offices, or we invite you to book your appointment online today. Integrated Pain Consultants is a top notch pain management clinic to help with acute and chronic pain. 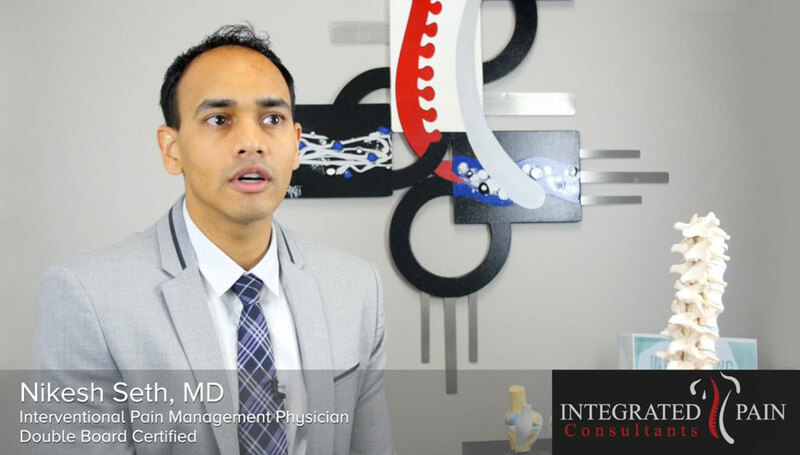 With several offices in the Phoenix and Scottsdale areas, Integrated Pain Consultants can assist with back pain, neck pain, joint pain, neuropathy, cancer pain, or even fractures of the spine. We invite you to schedule a complimentary evaluation with one of our double board certified physicians and develop a treatment plan to help restore your life. 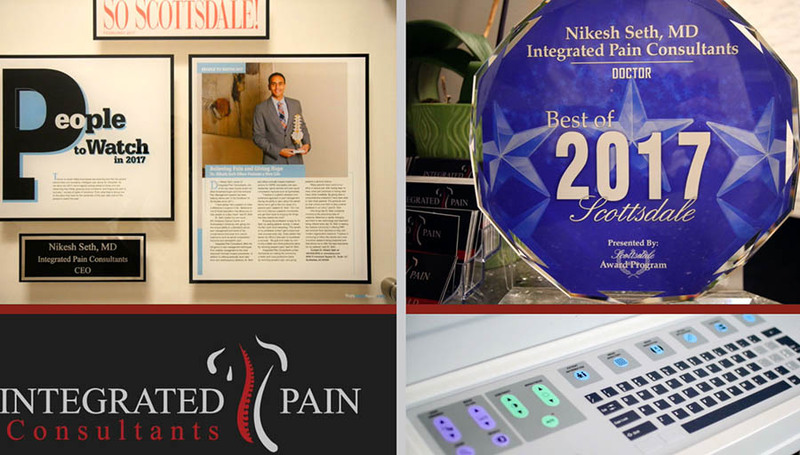 Dr. Nikesh Seth is an experienced Pain Management Specialist, again voted Top Doc by Phoenix Magazine in 2015 – 2019 – the fifth year in a row. With three offices open in Scottsdale, Mesa, and Phoenix, Arizona, read reviews left by other patients of Dr. Seth and his amazing team of physicians and providers. Please schedule your appointment by calling (480) 626-2552 or book your appointment online today.